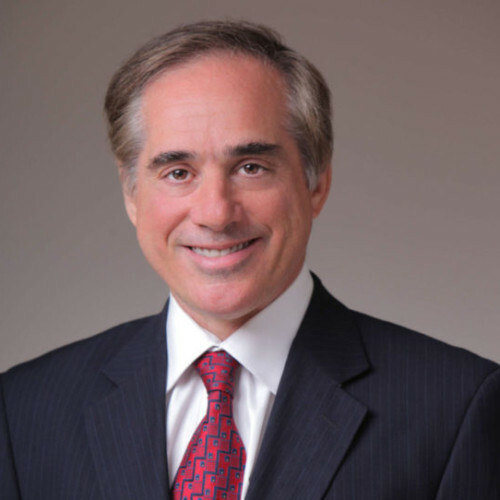 Dr. David Shulkin has been pushed aside (read fired) as the Secretary of the Department of Veterans Affairs (“the VA”). 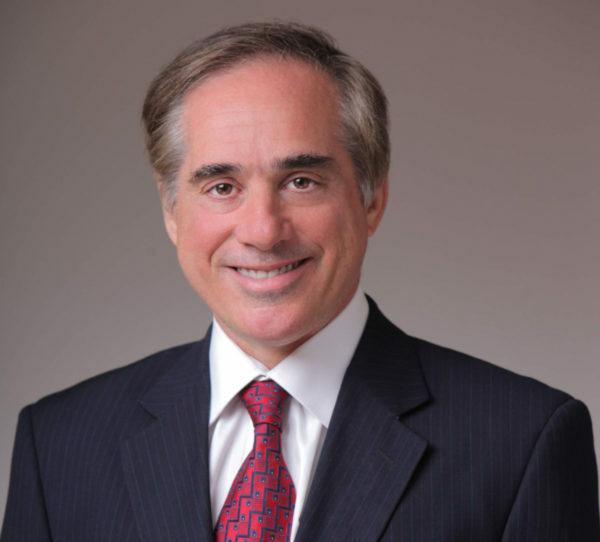 Without taking sides in what appears to be yet another partisan issue, Dr. Shulkin did a reasonably good job in bailing water in a sinking ship: the VA.
We recently kicked off TREATMENT OF TEN, a very important fundraising campaign hosted by YouCaring, which helps treat Combat War Veterans with Traumatic Brain Injury (TBI) and/or Post Traumatic Stress Disorder (PTSD). I know that my late husband David “Hack” Hackworth would be very proud of our collective good work to “leave no man behind,” as he used to say. The Department of Veteran Affairs (the “VA”) struggles to provide effective therapy for Veterans with PTSD and TBI. 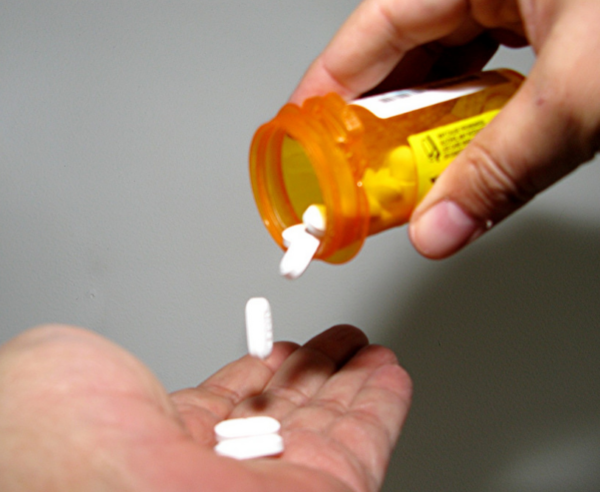 As such, SFTT has will now focus its attention on providing Veterans and their families cope with information on promising new alternative therapies to help brave warriors cope with brain injury. The Department of Veteran Affairs (the “VA”) continues to struggle to provide effective therapy for Veterans with PTSD and TBI. As such, SFTT has decided to focus most of its attention on helping Veterans and their families cope with the ravages of the silent wounds of war. How Will the VA Offer HBOT to Veterans? There was a time when many considered Al Jazeera to be a voice of Middle Eastern terrorists. Whether it was or not is a matter of conjecture, but most would now agree that Al Jazeera has morphed into a credible news organization.